What is ‘Resilience for Change’? If you ever find yourself feeling overwhelmed, tired, worried, apathetic or downhearted, you are in very good company as research shows that many business people are feeling that way in today’s fast changing world. So, what can you do? 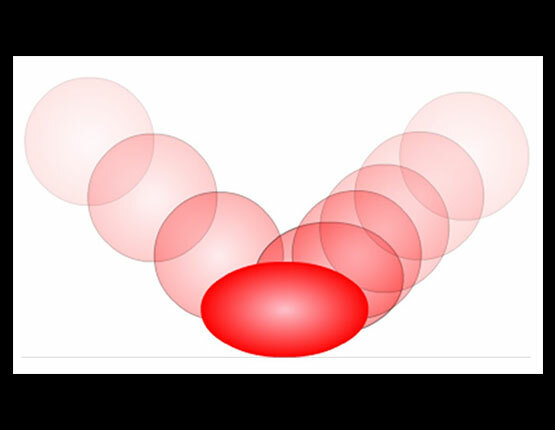 The good news is that you have already taken a large positive step by discovering your Change Maker inclination, now you can create bespoke resilience and bouncability strategies that match how you function. Then sit back and experience knowing that whatever life may throw at you, you will have coping solutions and strategies to protect and support you. There will be stress in your life, however, your goal is to be able to manage it rather than be overwhelmed or damaged by it. This unique solution is based on proven psychological processes, latest neurological information, eudemonics (the study of happiness) and longevity of practice – all synthesised and distilled into an 8 – minute routine which even the busiest person can add to their day. What are the benefits for developing your resilience? Extensive research has proved that more than education, more than experience, more than training, your level of resilience will determine if you succeed or fail, and this is true in all aspects of life. Resilience is neither ethically good nor bad. It is a skill which may be learned to increase your capacity to be robust under conditions of enormous or constant stress and change. Developing your resilience will not assure you of a stress-free life. However, it will guarantee your feeling that you will overcome any situation and knowing that you are in control of your responses to act positively – not just react. You will have control over yourself – a very empowering response. Just as the ball in this image, a resilient person will still temporarily be knocked out of shape with a stressful incident. And it is important to allow that to happen, because the big difference for a resilient person is that you know that you will be able to bounce back to your perfect round shape. What kind of a Resilient Change Maker are you? and it provides a platform to manage stress and build your resilience. 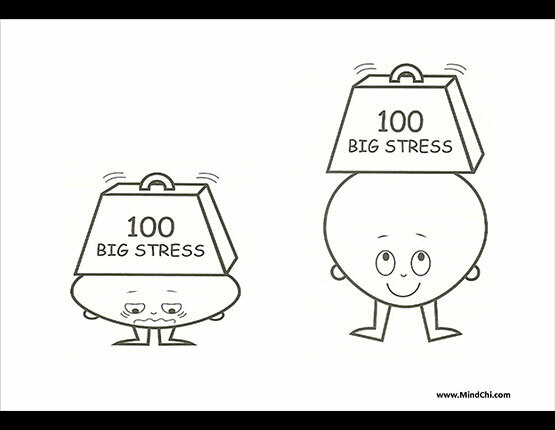 It is important to know that the same stressor will cause people to respond differently. You may think something is no big deal and for another it may be a catastrophe. Knowing what to expect from yourself and your responses allows you to put a buffer or support in place to assist you, and those around you, to manage as well as possible. That is why creating your own bespoke resilience solutions can arm you for increased success in today’s changing world. What is included in your ‘Resilience for Change’ programme? Personalised resilience strategy: You will learn which situations in work and life, are likely to energise you, which will deplete you and how to craft a personalised response strategy. 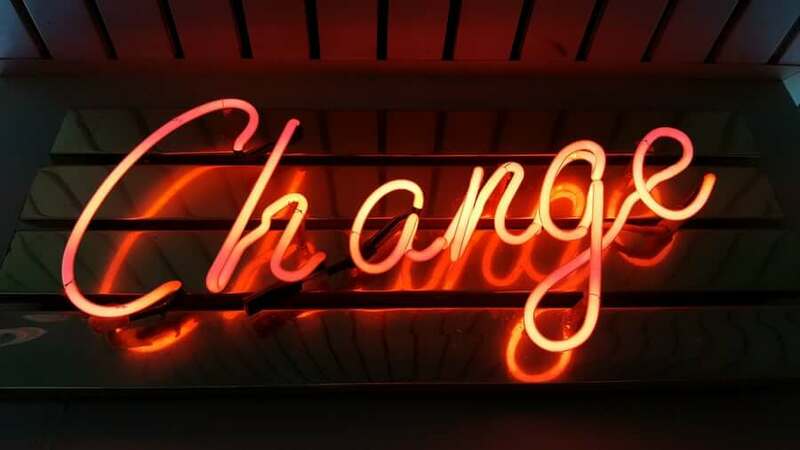 As each of the 5 Change Maker preferences may react differently in similar situations, being aware of your own and others’ responses is very helpful. 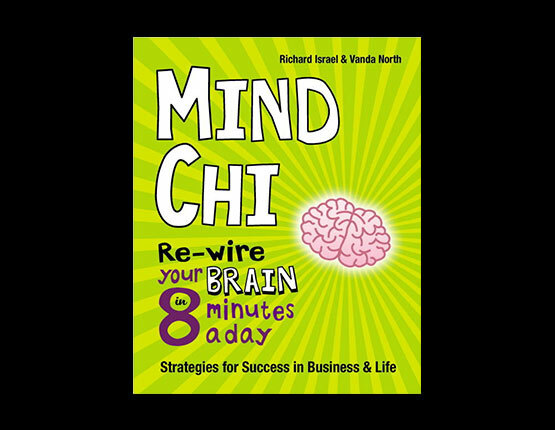 Your 8 minute routine for more mental energy and less stress: Additionally, you will learn a dynamic 8-step routine, from the book ‘Mind Chi – rewire your brain in 8 minutes a day – 50 strategies for success in business and life’ with emphasis on the steps that will be of particular use to you. The video provides you with a brief introduction to these 8 steps. Plan for every-day situations: And finally, we will show you how to make a plan that will prepare you for every-day situations, communications, relationships and dealing with change, so you can glide through life as constructively, graciously and joyfully as possible. Leonardo had it, Edison had it, and now you can have it too. It is a resilience strategy which will show you how to cultivate, integrate and apply your mental energy for breakthrough performance in all walks of life. Michael Gelb Author of ‘How to Think Like Leonardo da Vinci and Innovate Like Edison’.